Smartphones and other assistive technology devices can be a huge help for many senior citizens. 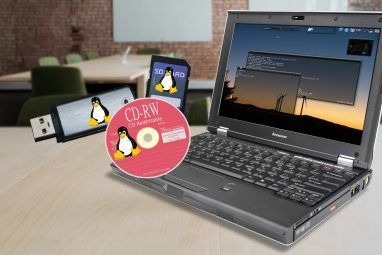 But a lot of the time, they need some help setting up their devices and using them efficiently. If your elderly loved one has opted for an iPhone instead of a basic phone, we’re here to help you get it set up. Here are features and tips to make an iPhone more accessible for senior citizens. One of the side effects of old age is a decline in eyesight. Presbyopia, which affects your ability to see at close ranges, is common disorder the older you get. 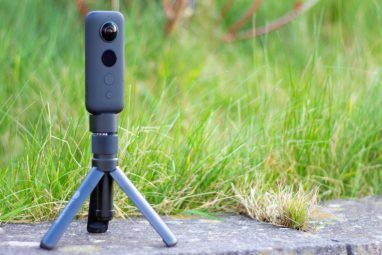 Thankfully, the Digital Zoom feature has you covered. 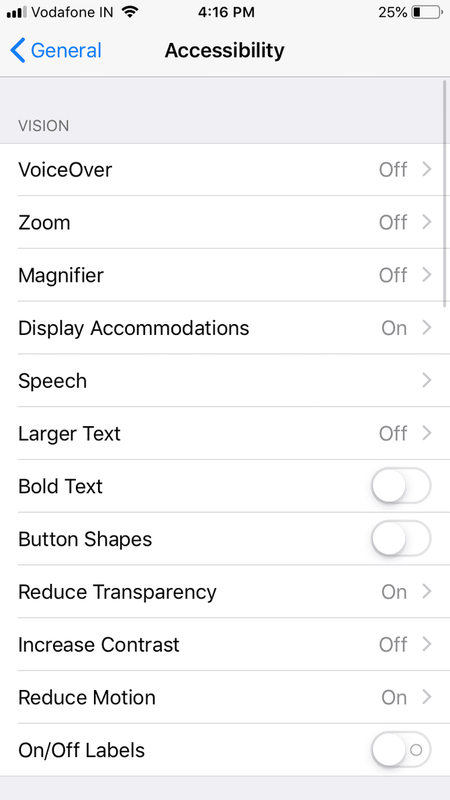 This handy iOS accessibility option increases the size of text and other elements. Under the Display Zoom header, tap the View field. Now choose Zoomed. You can view a few previews before choosing if you like. Adjust the slider to choose the desired text size. Speak Selection is a nifty little iOS feature. 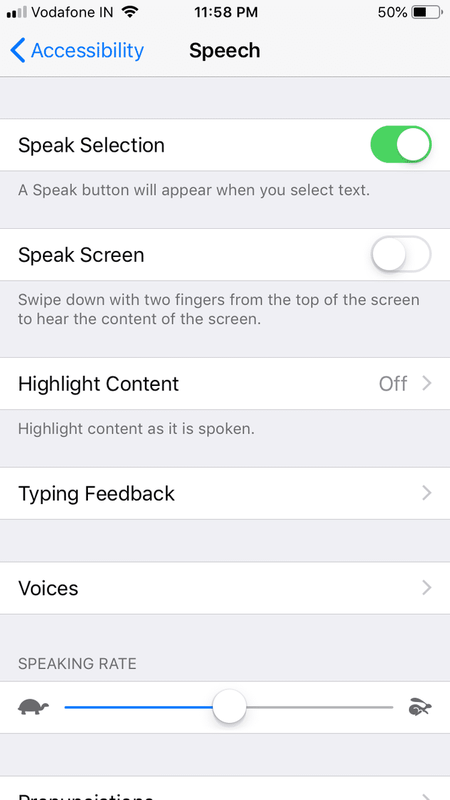 Once enabled, it lets you highlight any text and Siri will read it out loud. Enable Speech Selection. 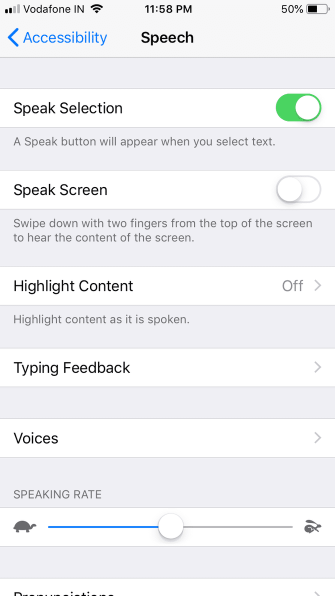 If you find it difficult to select text to speak, you can enable Speak Screen instead. 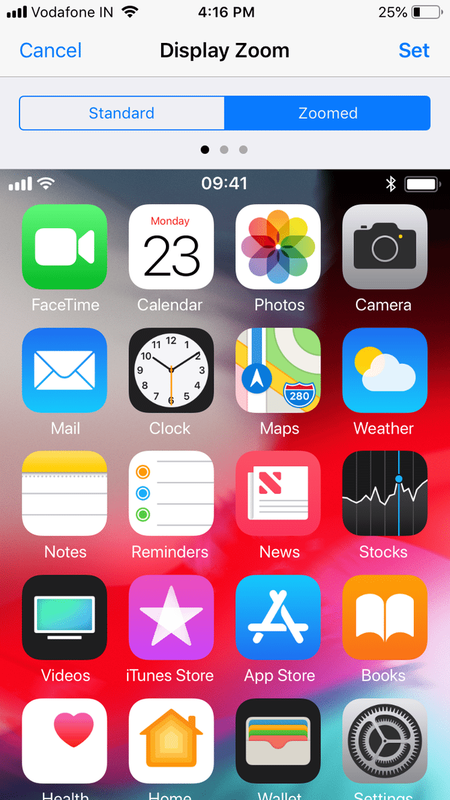 This lets you can drag down from the top of the screen with two fingers to read everything on the screen. 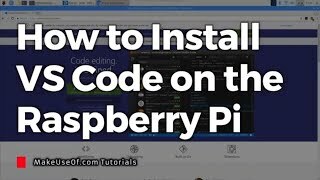 Select Voices to change the voice or download a new one. 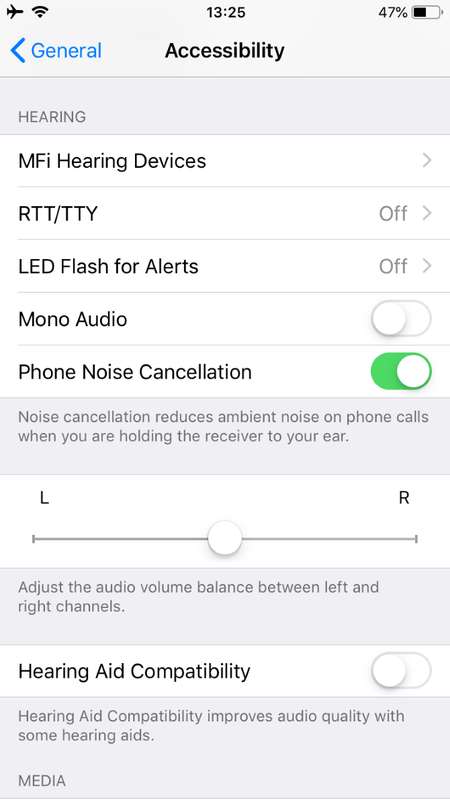 If needed, you can adjust the Speaking Rate using the slider. VoiceOver helps you by reading the menu elements on the screen. 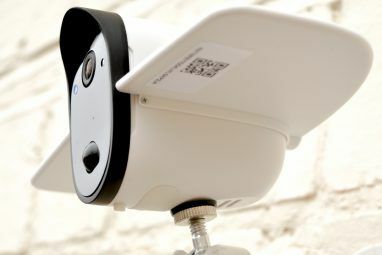 You can activate it a single tap anywhere on the screen, making it useful for the visually impaired. Additionally, you can fine-tune VoiceOver options to choose various parameters like Speech, Verbosity, Braille, and others. 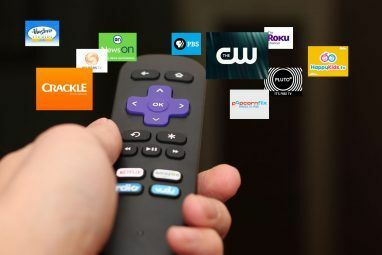 Toggle VoiceOver to On. 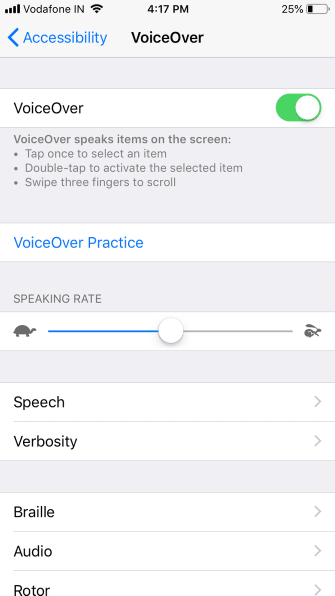 Your iPhone will prompt you to confirm this, as VoiceOver changes gestures for navigation. 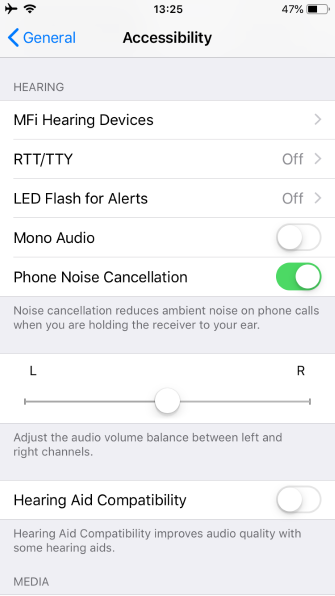 If needed, you can alter the Speaking Rate by adjusting the slider. 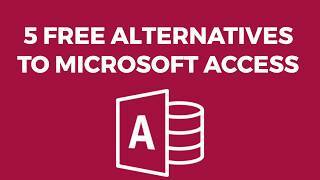 You’ll find various options below to tweak VoiceOver for your specific needs. When your hearing is all gone, try real-time text calls for the iPhone and Mac How to Use Real Time Text (RTT) Calls on Mac and iPhone How to Use Real Time Text (RTT) Calls on Mac and iPhone Real Time Text (RTT) Calls are a helpful accessibility feature built into your iPhone and Mac. 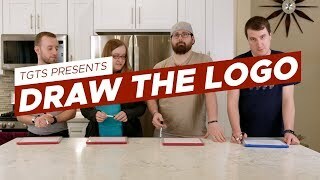 Here's how to use them. Read More . 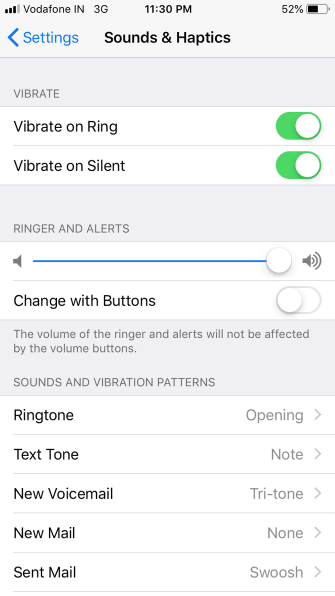 If you’re setting up a phone for someone who is hard of hearing, it makes sense to boost the ringer volume to its maximum. By default, the volume buttons on the side of your phone don’t adjust the ringer, so head to Settings > Sounds and adjust the Ringer and Alerts slider. While here, you can also enable the Vibrate on Ring and Vibrate on Silent options to reduce the chance of missing calls. 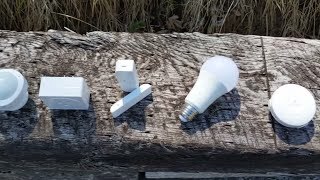 Turn on LED Flash for Alerts. Find My iPhone can be a life-saver if you misplace your phone or if someone steals it. This can prove especially useful for keeping track of an older person’s phone. Go to Settings and tap your name at the top. 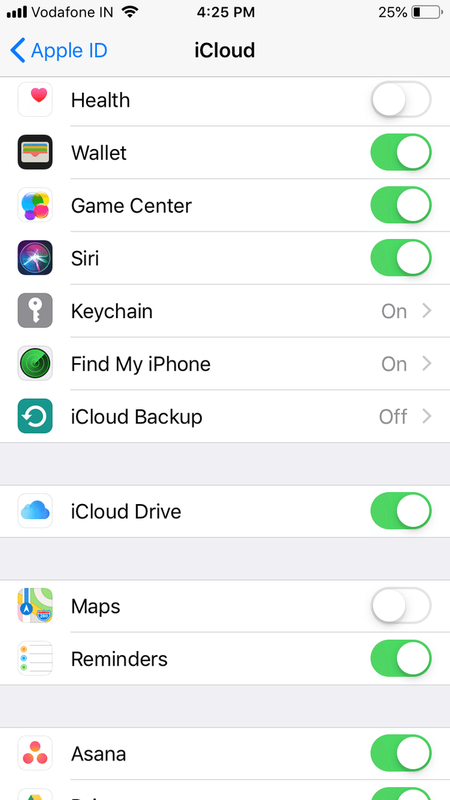 Enable Find My iPhone and Send Last Location. 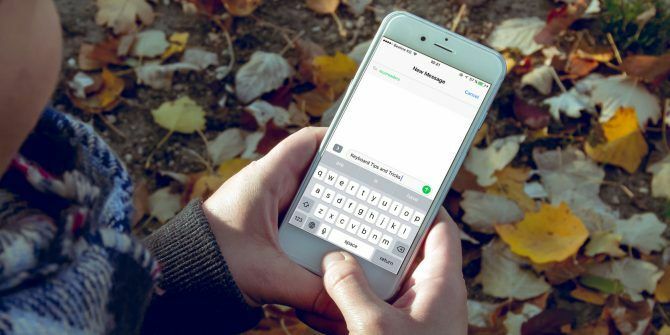 Speed dial makes it easy to keep your frequent contacts just a few taps away. This saves elderly folks the trouble of diving into their contact or recent call lists all the time. Select Favorites from the bottom bar. 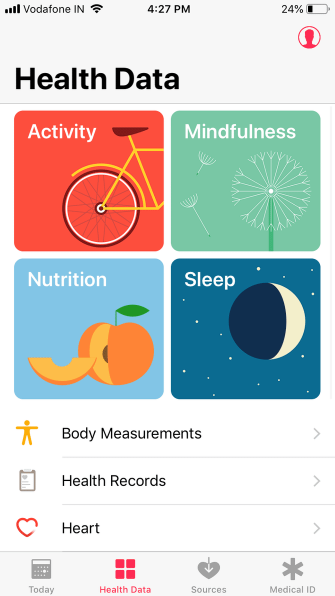 Health ID is akin to a physical medical identification tag. The Medical ID on your iPhone will let paramedics know of existing health conditions that need immediate attention. This feature is particularly useful in cases where the person is unconscious or otherwise unable to communicate. As part of the Medical ID, you can add information like Medical Conditions, Allergies & Reactions, Medications, and more. 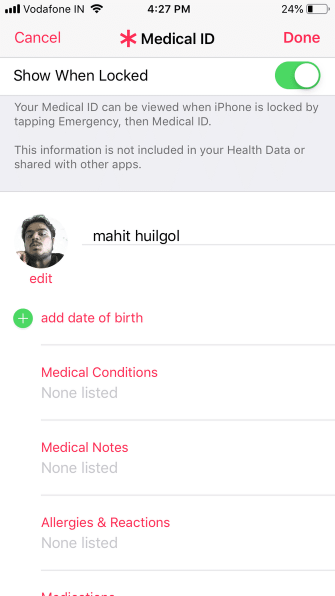 Set up Medical ID on your iPhone In Case of Emergency: How to Set Up Medical ID on Your iPhone Now In Case of Emergency: How to Set Up Medical ID on Your iPhone Now Your iPhone's Medical ID feature could save your life in an emergency. 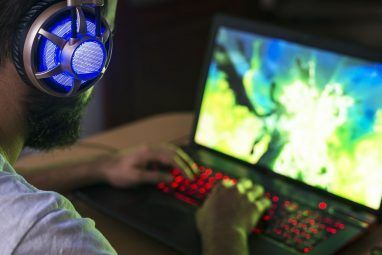 Here's what you should know about this feature and how to set it up now. Read More by opening the Health App and selecting Medical ID at the bottom. 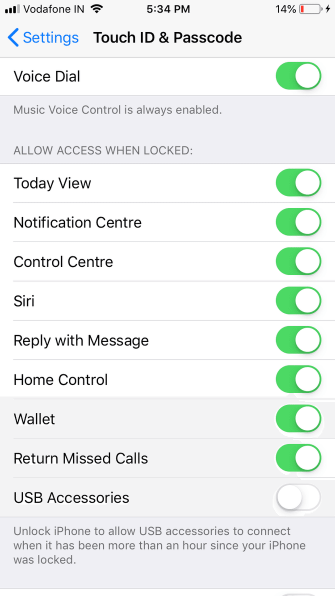 Ensure that Show When Locked is enabled, as this will display your information on the lock screen in case of emergency. 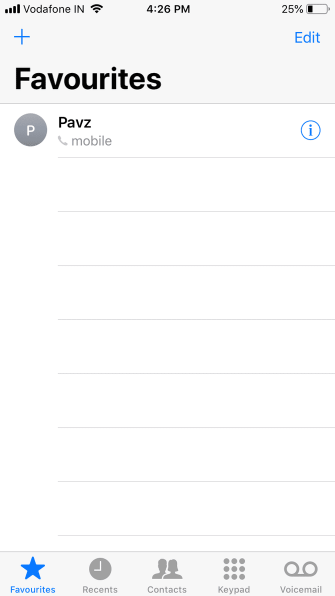 Aside from adding the relevant pieces of information, it is crucial to add Emergency Contacts as well. The SOS feature alerts trusted people and the authorities when you’re in trouble. 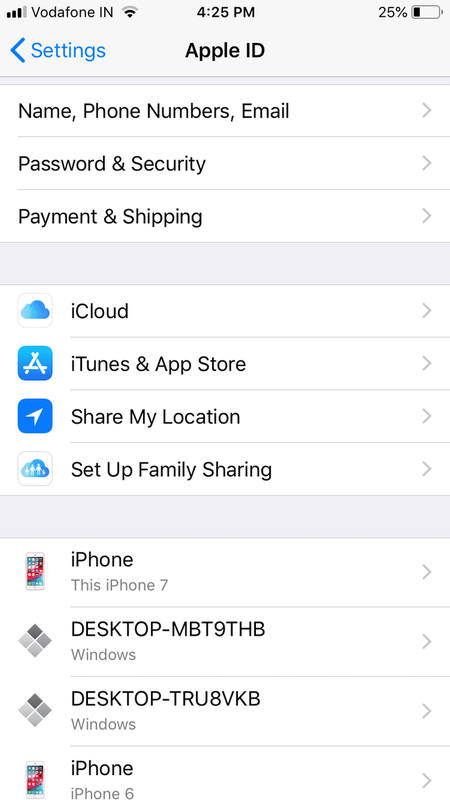 While this is an iPhone feature everyone should set up 9 Important Tweaks to Make When You Get a New iPhone 9 Important Tweaks to Make When You Get a New iPhone Just got a new iPhone? 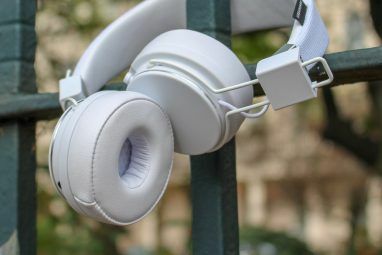 Here are some essential tweaks you should make right away. Read More , it’s indispensable for the elderly. 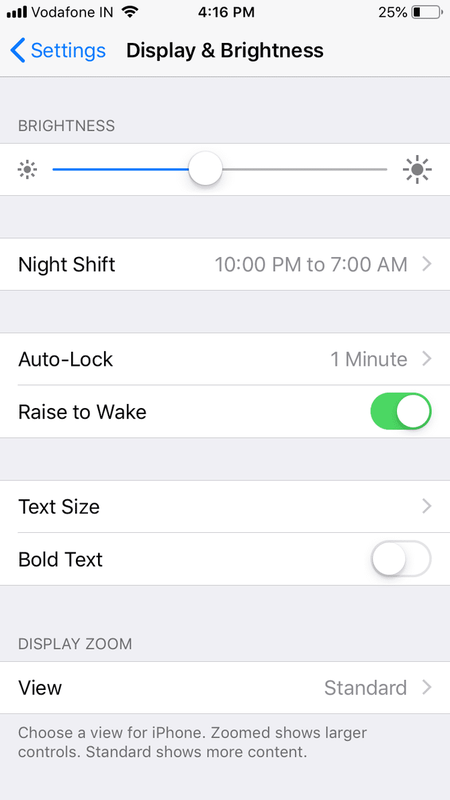 Invoke SOS on an iPhone 8 or later by pressing and holding the Side button and one of the Volume buttons for a few seconds. 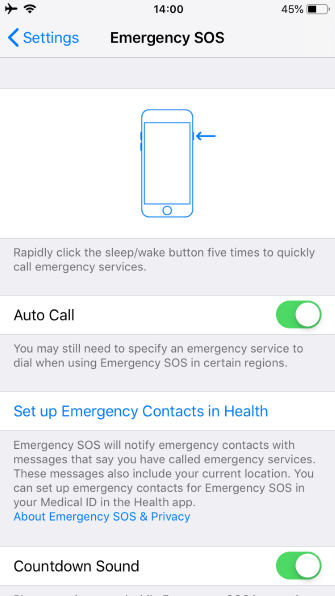 On an iPhone 7 or earlier, quickly press the Side button five times to activate Emergency SOS. 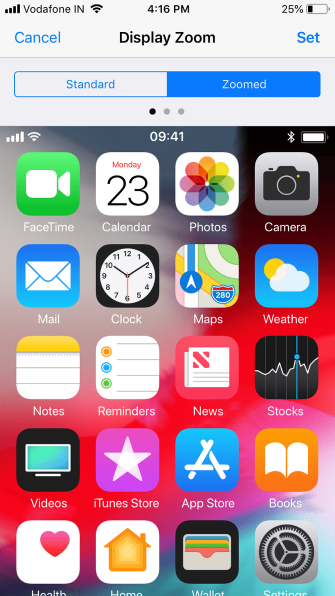 Once the Emergency SOS slider appears, drag it (or continue holding the buttons on an iPhone 8 or later). Your phone will contact the emergency number for your region, then reach out to your emergency contacts with your location. Go to Settings > Emergency SOS. 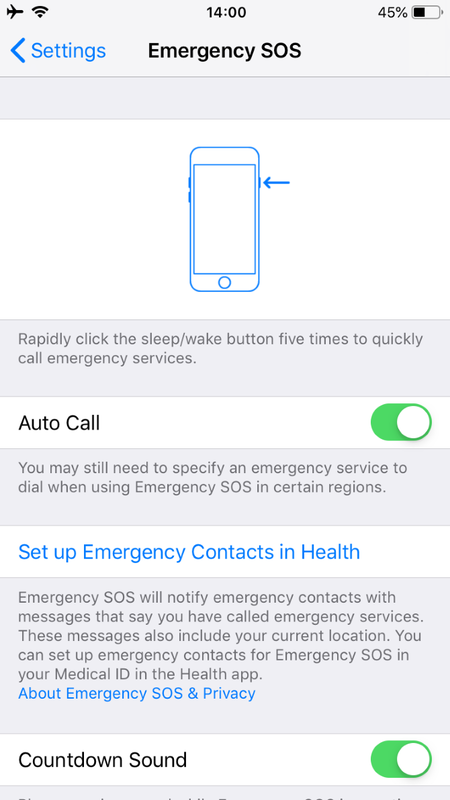 Enable Auto Call if you want the shortcut to contact emergency services without using the slider. 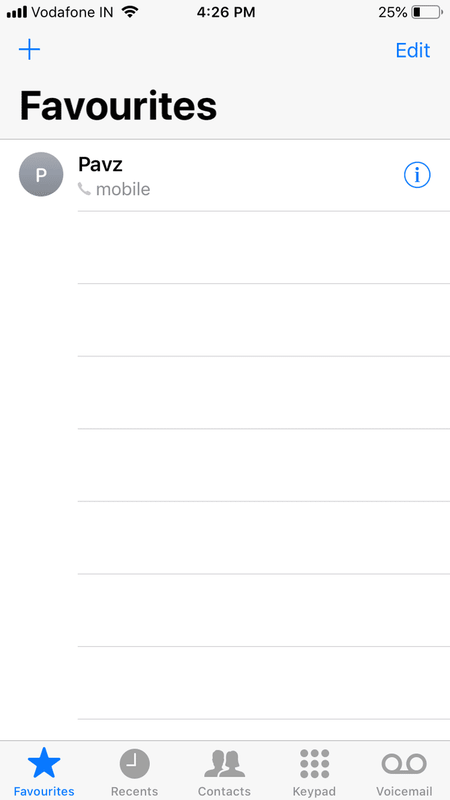 If you enable this, you can toggle the Countdown Sound, which plays an audible alert while calling. 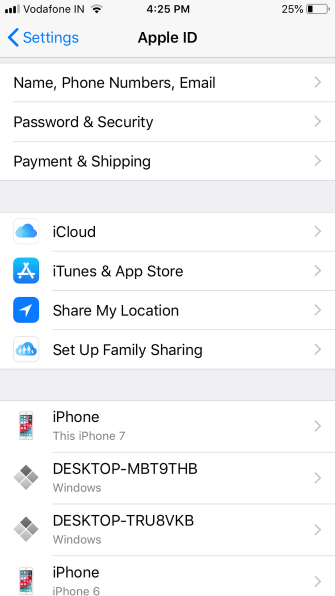 On an iPhone 8 or later, you can also enable the five-press shortcut here if you like. 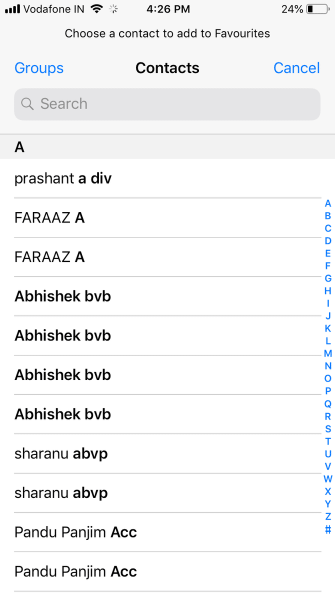 Ensure that you have added Emergency Contacts in the Health app. 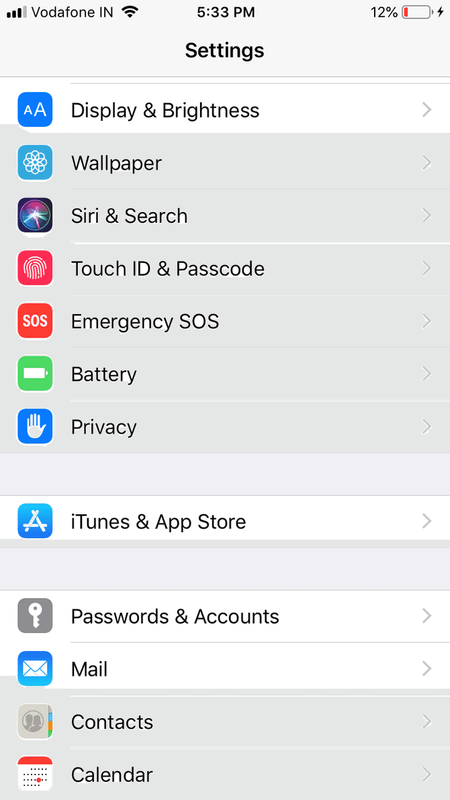 Select Touch/Face ID & Passcode. 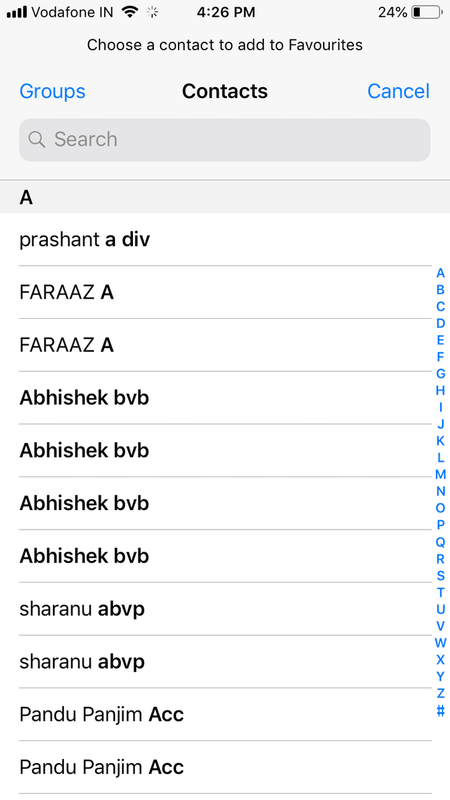 Select Voice Dial from the list to toggle it on. Elderly folks might want the functionality smartphones offer, but wish they were easier to use. This guide makes iOS a friendlier place for older people so they can enjoy the best of Apple too. For other options, check out how to pick the best phone for seniors. 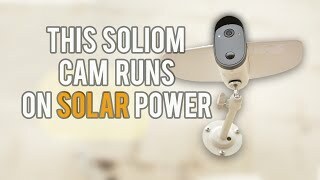 We’ve also looked at the best assistive technology devices for seniors living at home 8 Assistive Technology Devices for Seniors Living at Home 8 Assistive Technology Devices for Seniors Living at Home If used correctly, these smart home devices can help older adults live at home safely for longer and perform tasks they may otherwise have difficulty completing. Read More . Explore more about: Accessibility, Assistive Technology, iPhone Tips, Seniors. 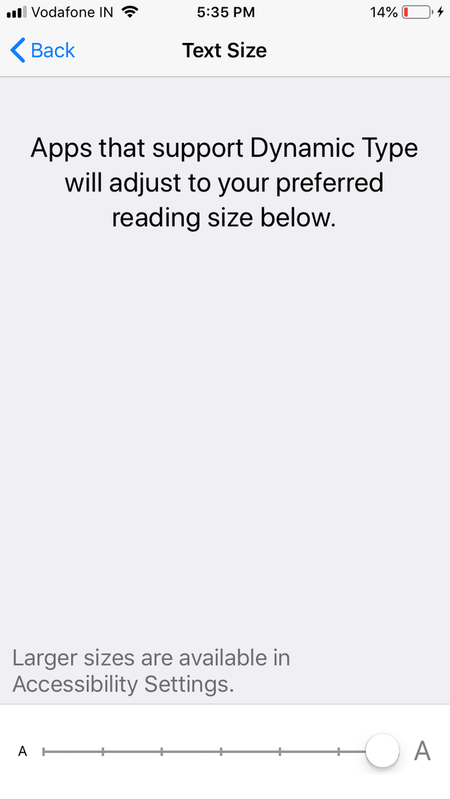 Keep in mind that increasing text size will break a lot of apps. I'm visually impaired, and I have my text size up fairly high. Many developers make a half-hearted attempt to support dynamic type, so the size of the text in the app will change, but the size of the interface will not. That means that you get overlapping lines of large text or text that hides behind interface components. 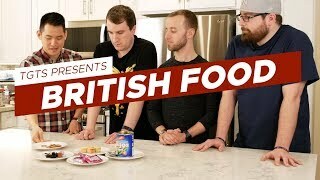 Aside from that, the rest of these are great. I particularly like zoom. Useful.